Help your supporters take action. 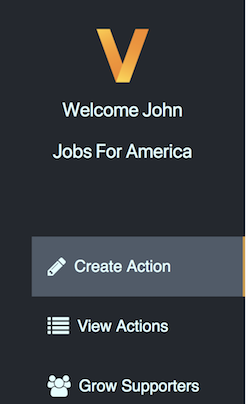 Voices is a mobile app that makes it easier for your supporters to take action. 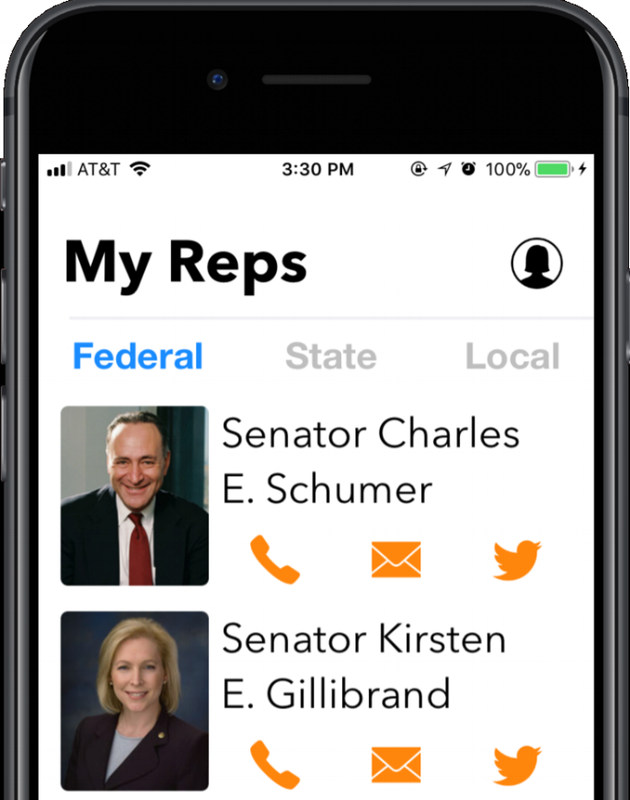 Enabling people to call, tweet, or email their elected officials together in a coordinated action is a more effective way to lobby government. 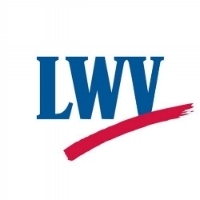 Advocacy group staffers use the Voices website to compose and send calls to action to their supporters. 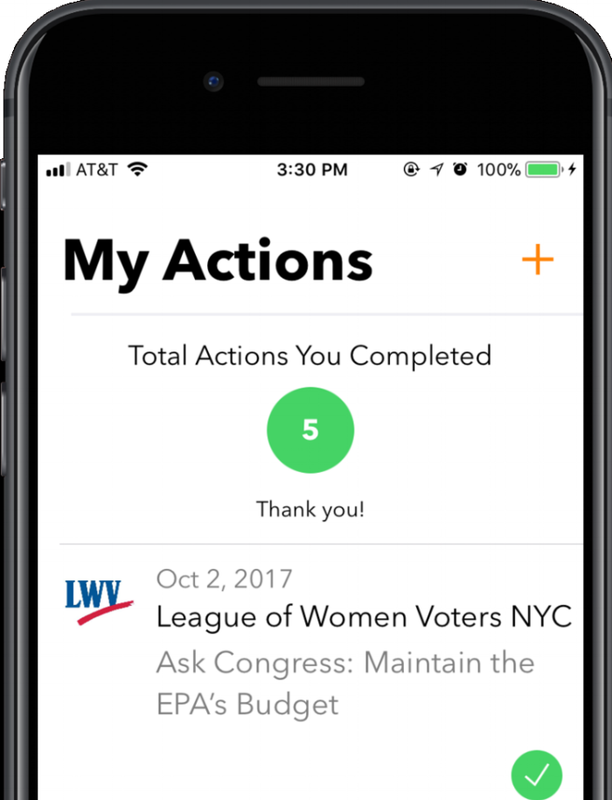 Supporters answer the call to action and participate directly in the policy process using the Voices mobile app. 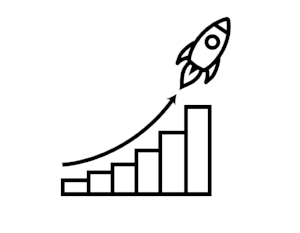 Advocacy groups receive data and insight about how supporters responded to their call to action. Join our #NOWActivistNight from home: go to https://t.co/DCbxK6b6Ym on your smartphone and see what actions you can participate in!